Although dental procedures are necessary to maintain healthy teeth and their functionality, many of these procedures are not covered by insurance. This can leave a patient paying thousands of dollars out of pocket. In fact, national dental expenditures reached $111-billion by 2012 according to the American Dental Association (ADA). Although many patients go into a procedure fully aware of their out of pocket costs, other patients examine the bill after they receive it and are shocked by the amount they have to pay. Prior to any dental work, it is important to talk to the dentist and the insurance company about what fees will be covered. 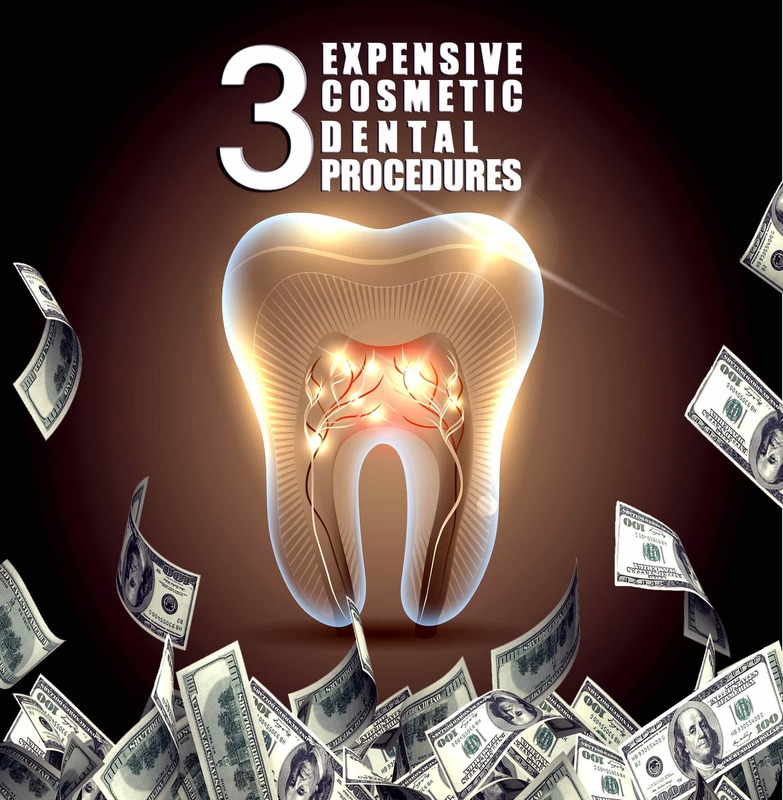 To give you a better idea about the cost of dental work, here is a look at four of the most expensive dental procedures. Porcelain veneers can endow a person with a complete smile makeover by altering broken, chipped, stained and misaligned teeth. The veneers act like a porcelain shield which covers the front surface of the teeth. Unfortunately, they are usually not covered by dental insurance. 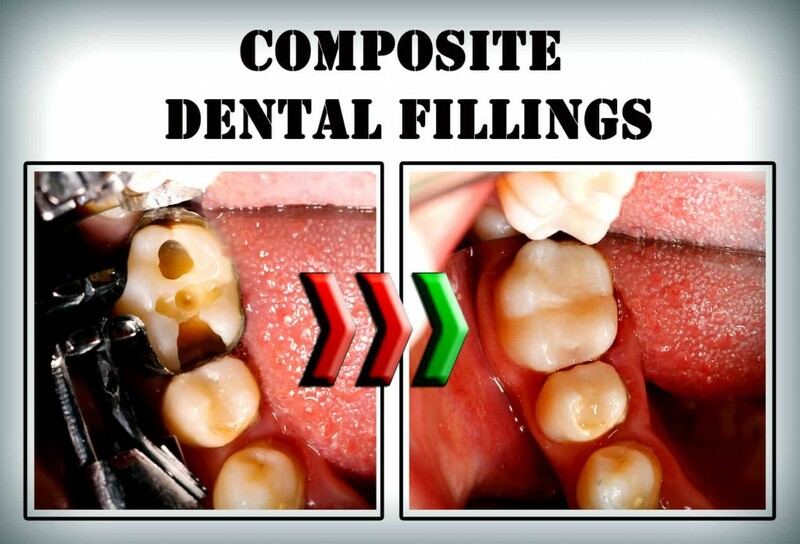 A single veneer can cost $1000 to $2000 with the price growing as you add more veneers. 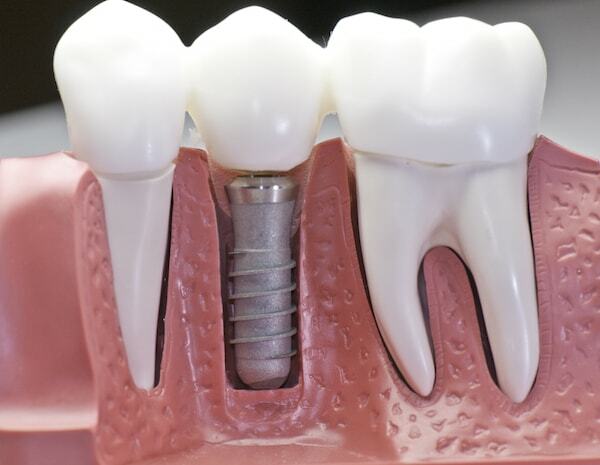 When a permanent tooth becomes loose or falls out, some patients consider dental implants especially if the tooth is located near the front of the mouth. 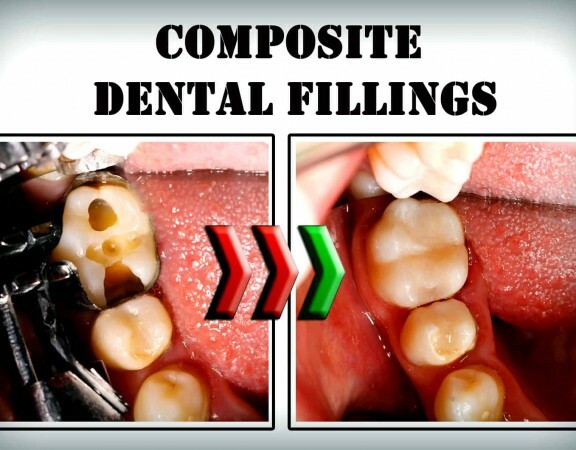 This dental treatment involves anchoring an abutment, or rod, into the jawbone to support the prosthetic or crown. 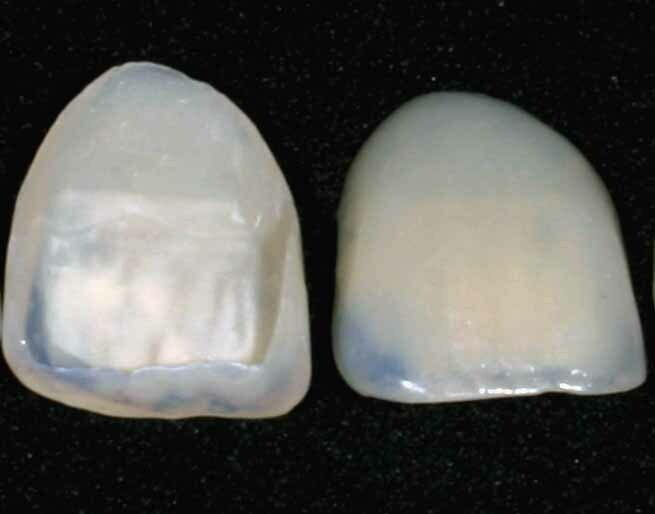 According to the ADA, the cost of a prefabricated abutment is around $604. In addition, a single implant can cost $2097. These costs are in addition to tooth removal and other associated fees such as bone restoration that might be necessary if bone loss occurred. 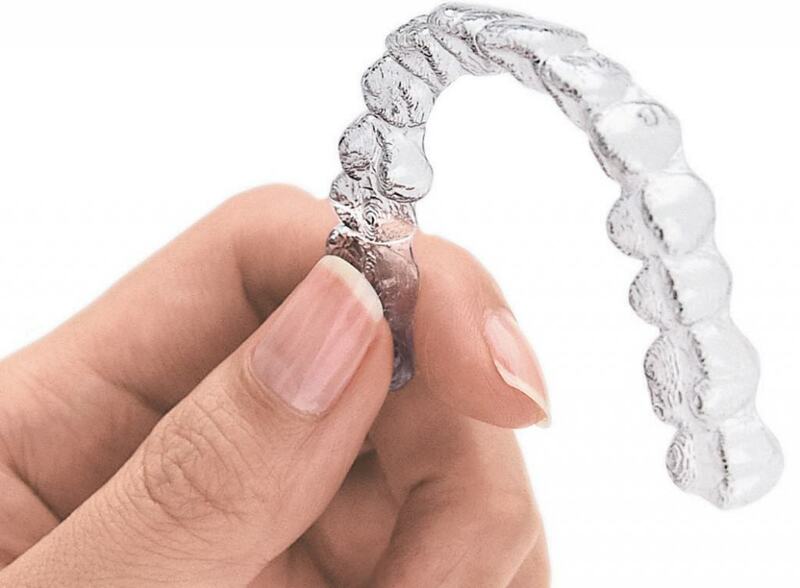 Comprehensive orthodontic treatments such as braces can be rather costly. 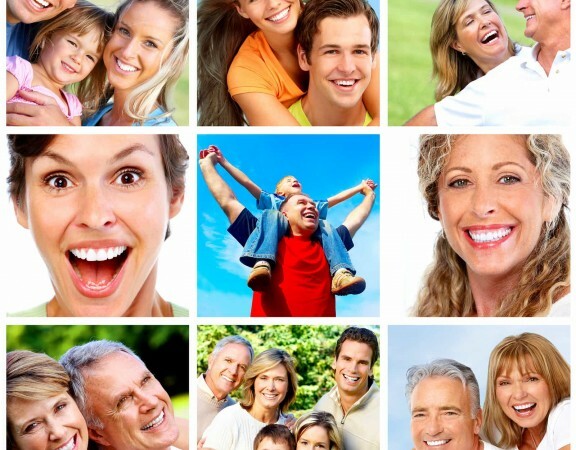 Many people believe that braces are an unnecessary expense performed for cosmetic purposes only. 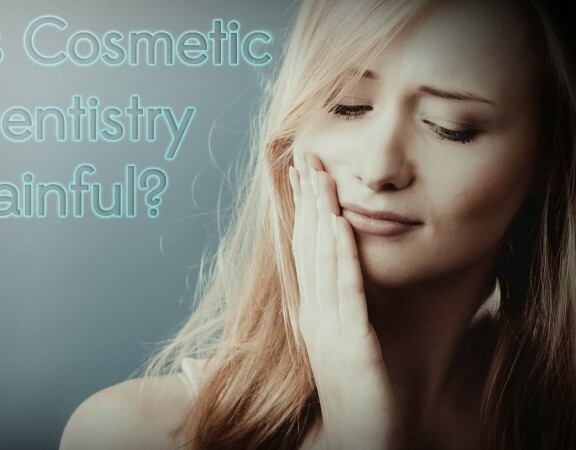 However, straightening the teeth can have a positive effect on your overall health. Crooked teeth lead to a buildup of plaque which can cause cavities, gum disease, heart disease and diabetes. 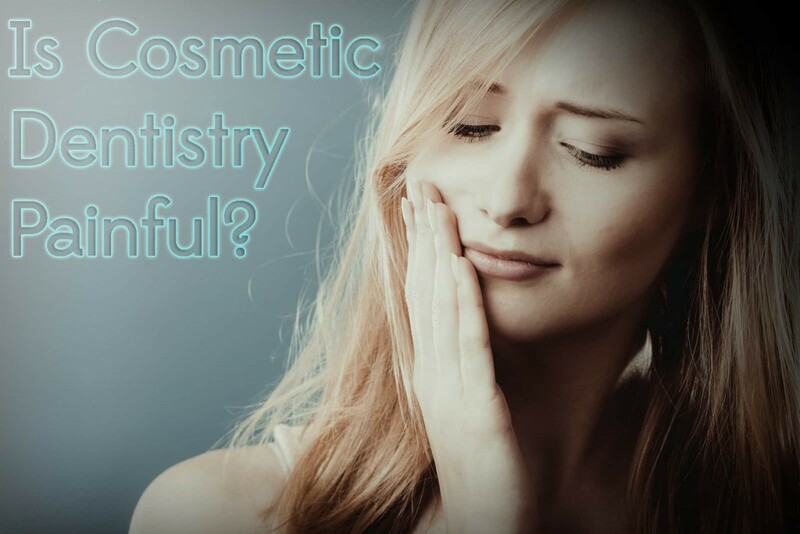 Therefore, this corrective procedure happens to be one of the few cosmetic treatments which might be partially covered under an insurance plan. Having part of the expenses for braces covered is helpful since the average cost is around $4750.